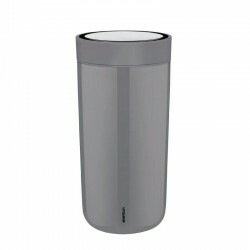 THERMAL CUPS There are 43 products. 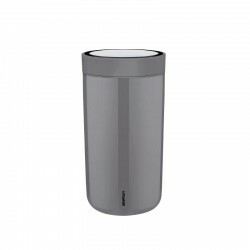 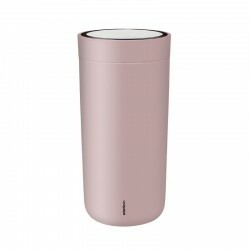 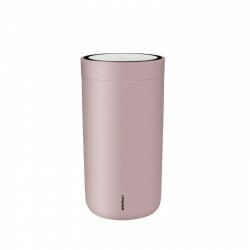 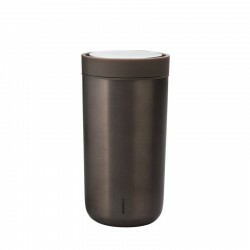 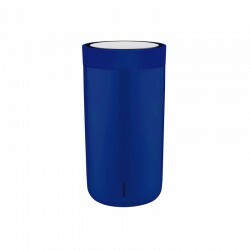 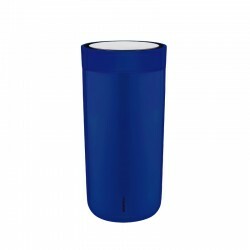 Thermal cup inox from the To Go Click collection. 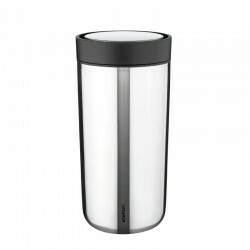 The To Go Click is perfect for your favourite drink on the way to the office or while travelling. The To Go Click has a state-of-the art 'smart click' function that with an easy push on the top, lets you open and close the cup easily. When the cup is closed it keeps your beverage warmer for longer time. 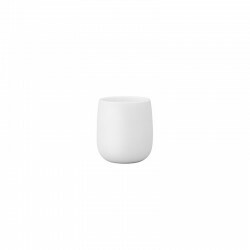 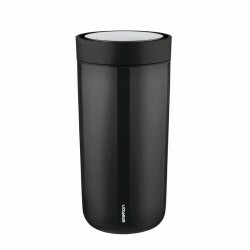 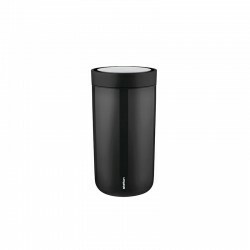 Thermal cup black from the To Go Click collection. 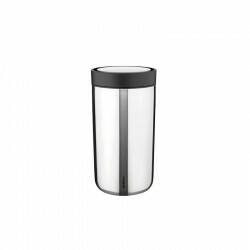 The To Go Click is perfect for your favourite drink on the way to the office or while travelling. 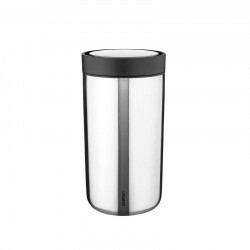 The To Go Click has a state-of-the art 'smart click' function that with an easy push on the top, lets you open and close the cup easily. 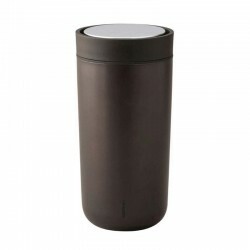 When the cup is closed it keeps your beverage warmer for longer time.